After Oliver's bad attempt to flirt with her at a creepy gas station, Sydney doesn't expect to see him again. But, of all the crazy coincidences, she comes home to find the attractive guy parked on her couch. Only dangerous guys hit on random girls at gas stations and Sydney’s not interested, even if he is her roommate's favorite cousin. Yes, sign me up for Rachel John's newsletter! 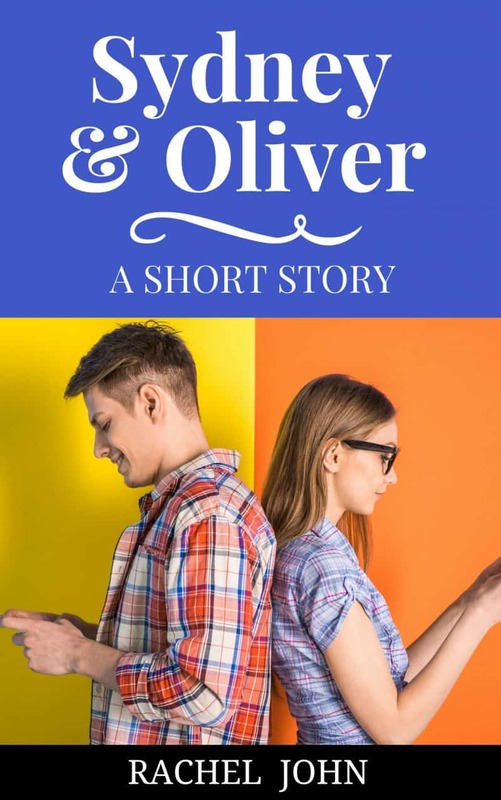 I'll get Sydney and Oliver: A Short Story as a perk of my subscription, and I'm free to unsubscribe at any time.